VANCOUVER — A little taste of Paris and New York is coming to Vancouver for the benefit of a local charity. OK, perhaps there will not be any famous models, but the fifth annual Fall Fashion Show to benefit The Giving Closet is set for Wednesday evening. 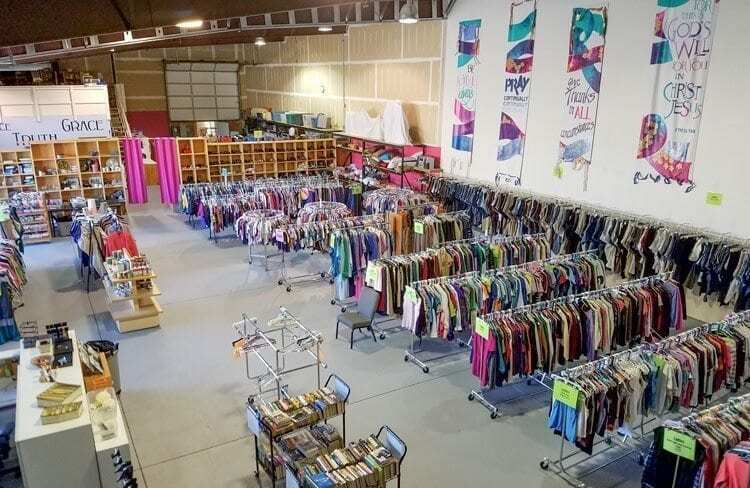 Proceeds from the fashion show, which begins at 6 p.m. at the Fort Vancouver Artillery Barracks, will go to the local charity that provides a free shopping experience for those in need. 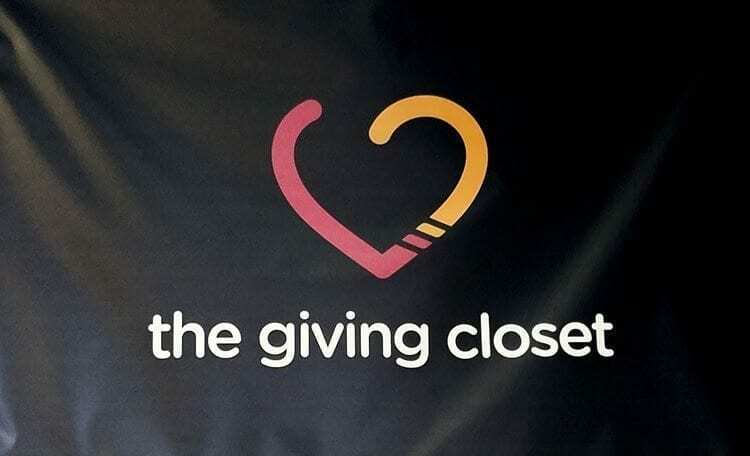 Eligible shoppers at The Giving Closet can shop for clothes, household good, and other items. Remaining ticket packages include a $150 VIP experience, which includes a “swag bag” full of goodies provided by Willows. There are also $50 tickets. The fashion show is presented by Willows and and Laurus Financial Group.